With the boom of small breweries comes a lot of opportunities to innovate beer label designs. For a long time now, we have iconic beer bottle designs from Heineken, Budweiser, Beck’s, and other big name brands. But sadly, having a big brand provides less opportunity to redesign, especially if a drastic change would result in an uproar. Smaller breweries, however, are getting really creative of their beer labels, defying even the established conventions that survived until today. Product packaging is important for these small craft breweries. As big brands depend on their names, these breweries need to rely more on their packaging to attract more potential consumers. So how do these small run craft breweries stand out? 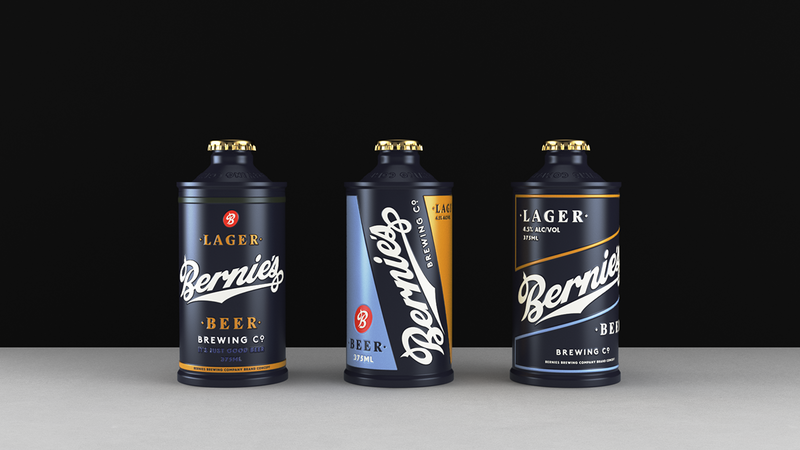 Here are some of the coolest beer label designs you’ll ever see. Be sure to click on the titles to check each packaging in full detail.